Following publication of the original article , the authors reported an error in the presentation of Table 3 and Table 4. In this Correction the original and the corrected version of the two tables are given. The original publication of this article has been corrected. Dierkes et al. 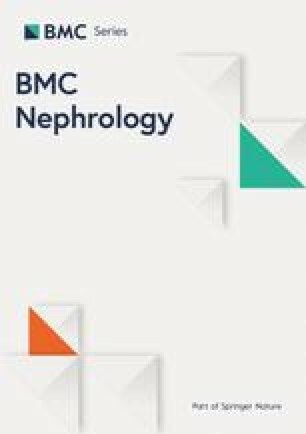 High rates of central obesity and sarcopenia in CKD irrespective of renal replacement therapy – an observational cross-sectional study. 2018;19:259. https://doi.org/10.1186/s12882-018-1055-6.